Keeping well hydrated and properly fueled prepares your body for the challenges you’ll face during training for missions and everyday performance. Many factors affect hydration needs, including how much you sweat, the type and duration of exercise, your environment, and type of equipment worn. 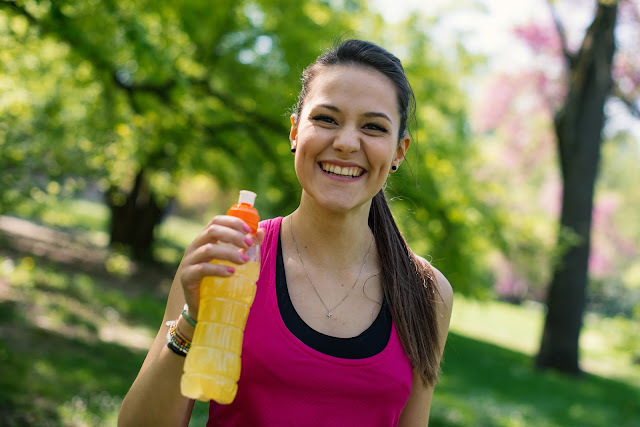 For exercise lasting longer than one hour: Drink 3–8 oz water + carbs + electrolytes—basically, a good sports drink—every 15–20 minutes. Tired of spending money on sports drinks? Make your own by combining 5 ingredients. You can tweak the sodium to your specific performance needs and you’ll enjoy the fresh taste. Prepare this sports drink for just pennies per serving. Keep in mind sports drinks should provide (per 8 oz): 12–24 g carbs, 18–46 mg potassium, and 82–163 mg sodium, which this recipe contains. Easy-to-remember ratio: Each ingredient is ¼ cup, except the salt, plus the water. ● Dissolve the sugar and salt in the hot water. ● Add the juice and the remaining water. ● Drink at room temperature or chilled. Serving size: Makes one quart. Nutrition information: Nutrients in one serving (8 oz): 60 calories, 16 g carbohydrates, 56 mg potassium, and 192–288 mg sodium (depending on amount of salt). 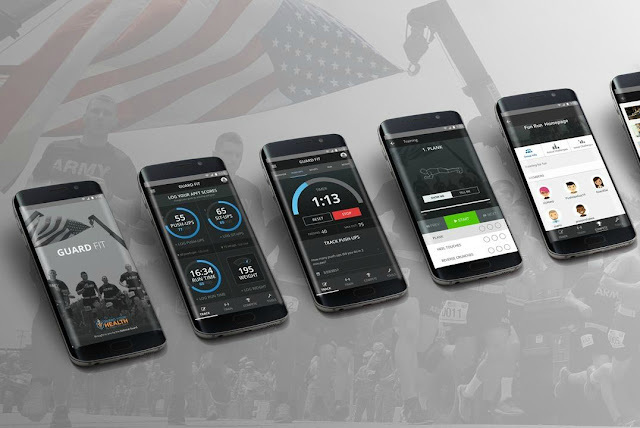 Download Guard Fit: Take the guess work out of training with Guard Fit, the first and only mobile app designed exclusively for Army National Guard Soldiers. Create a customized training plan based on your schedule, fitness goals, and desired level of intensity. You can also add friends, create groups, and compete with your buddies for the top leaderboard spot. Guard Fit is available now on Android devices. HIIT it: High intensity interval training (HIIT), or short bouts of intense exercise, help build your endurance and increase your speed. These workouts are also great if you’re looking to stay fit on the go. HIIT can take many forms and can be done anywhere, without any equipment. Add 60-second sprints to your next run, do an ab circuit, or try a #WarriorReady Workout. Eat right: Healthy eating is just as important as exercise in achieving your fitness goals. Eating the right foods will boost your performance and help you see the results of all your hard work. Start planning your meals with Guard Your Health’s #ClassIRecipes. They’re easy to make and won’t break the bank! Hydrate, hydrate, hydrate: Hydration is critical for performance and recovery. If you’re having trouble finishing your workouts or cramping up when you exercise, you may be dehydrated. Everyone’s hydration requirements are different. Find out how much you should be drinking with this hydration calculator. Rest, recover, repeat: Resting in between workouts gives your muscles a chance to recover and get stronger. If you don’t give your body enough time to recover, you run the risk of injury or overexertion. Sleep is the prime time for your body to recover. Make sure you’re getting seven to nine hours every night. Guard Your Health (www.guardyourhealth.com) is a health and medical readiness campaign for Army National Guard Soldiers and their families sponsored by the Army National Guard Chief Surgeon’s Office. Guard Your Health provides Army National Guard Soldiers with the information, motivation, and support to overcome challenges and make healthy decisions for themselves, their families, and their units. To learn more about improving your health, visit the Guard Your Health website, like “Guard Your Health” on Facebook (https://www.facebook.com/ARNGHealth?fref=ts), and follow @ARNGHealth on Twitter (https://twitter.com/ARNGHealth). 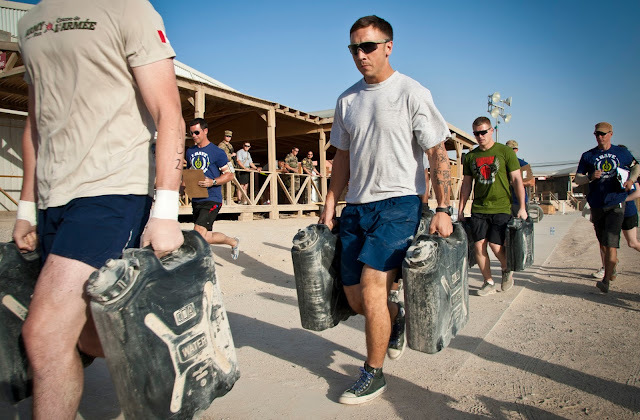 For more tips to max your APFT and stay mission ready, sign up for FitText (http://www.guardyourhealth.com/fit-text/). “Her boyfriend became so upset during an argument that he threw a bottle against the wall. She said it was no big deal, that her boyfriend hadn't actually hit her, so it was okay. This didn't sound okay." It isn't always easy to spot experiences that can be classified as violent or abusive in relationships, and can be difficult to decide what to do whether you are on the giving or receiving end of it. 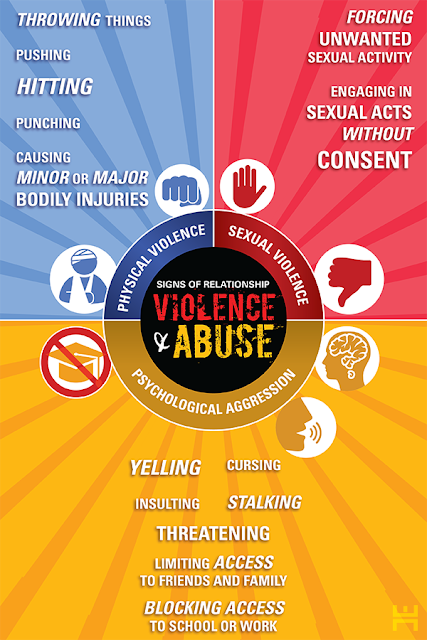 There is a tendency to only classify abuse as physical and intentional – such as a punch or slap, out of anger. 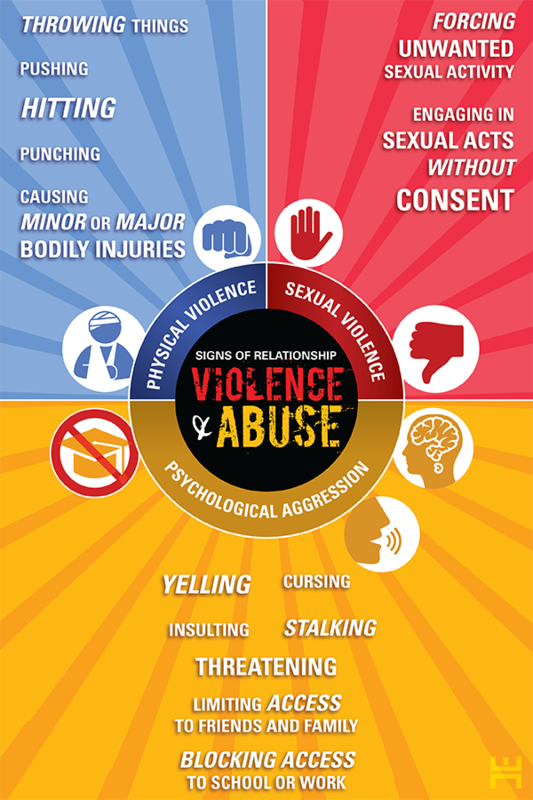 But violence and abuse can look many different ways. Knowing the signs can help keep yourself and your family safe. And, help is available if and when needed.